The Brookhaven City Council District 2 seat is up for election this November and John Park incumbent wants to continue serving. John Park, who represents District 2 including: Ashford Park, Skyland Park, and Briarwood Park in Brookhaven, runs for re-election this November. As the City of Brookhaven has been going through political hot potato and crucial transformation in the governmental system, this election is believed to be more important than ever. According to Councilman John Park, the city is rewriting its zoning ordinance and the new zoning code will have innovative solutions to some of its core problems of managing growth and affordability. In addition, the city needs to decide over the next several years whether it wants to return the surplus to the taxpayers or use the additional revenue to fund long term debt to accelerate capital improvements such as implementing the Parks master plan, building a permanent city hall, or acquire more park land. For this to happen seamlessly, John Park hopes to continue to make Brookhaven a city of thoughtful leaders that embrace diversity and lead the discussion on social issues. Mr. Park’s top priority for the citizens is: Listening to the constituents, putting the city on solid financial footing for the future, continuing to protect and acquire green space for future generations, and creating a culture of responsive government which provides city services efficiently. Mr. Park’s vision with ties to excellent schools, great parks, and friendly people for the city has been shaping up and he wants to be part of the ideal fulfillment, serving his community tirelessly. 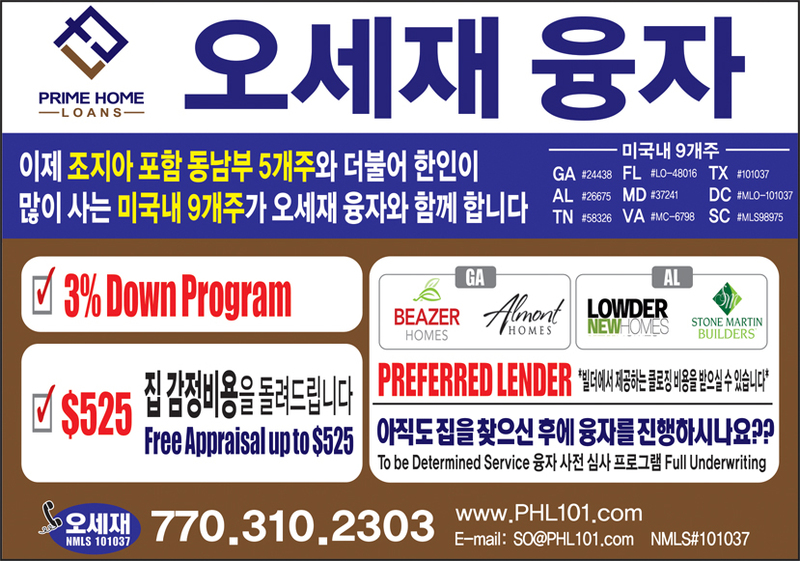 Are there any more important reasons that the citizens should support Mr. Park moving forward? Let us flash back to Blackburn II Park in Brookhaven, where the City of Brookhaven unveiled a memorial statue to honor victims of the sexual enslavement by the Japanese Imperial Army during World War II, known as “Comfort Women,” 6 weeks ago. The unshakable resolution of human rights carried the City Council through the high waters and Mr. Park led the charge of the statue's establishment. What does the statue mean to the locals, especially the people in District 2? Should it defuse political tensions, or bring about country bashing? Historical consciousness would be an answer. 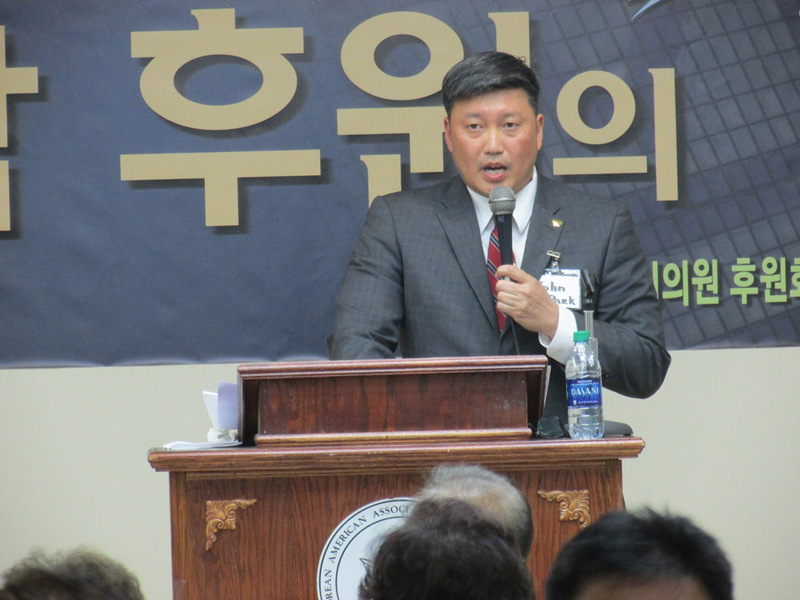 Councilman John Park was elected to represent District 2 in November 2014. 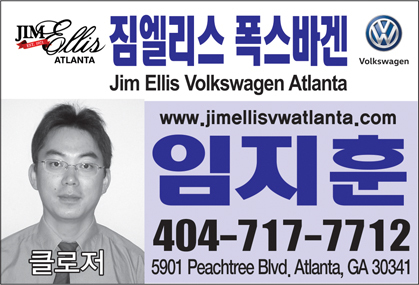 Born in South Korea, John Park and his family immigrated to the United States at the age of six. 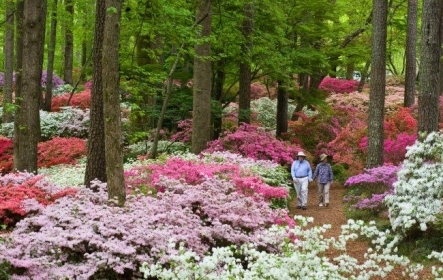 He attended Emory University where he earned a Bachelors in Business Administration from the Goizueta Business School. Upon graduation, Mr. Park started his technology consulting career at IBM and worked on bioterrorism preparation at the CDC. Since moving to Brookhaven, he has formed an amateur soccer club, fostered dogs for animal rescue organizations, and is a technical consultant for surveillance of nationally notifiable diseases with the CDC and state departments of health. He married Morgan Harris in 2003. 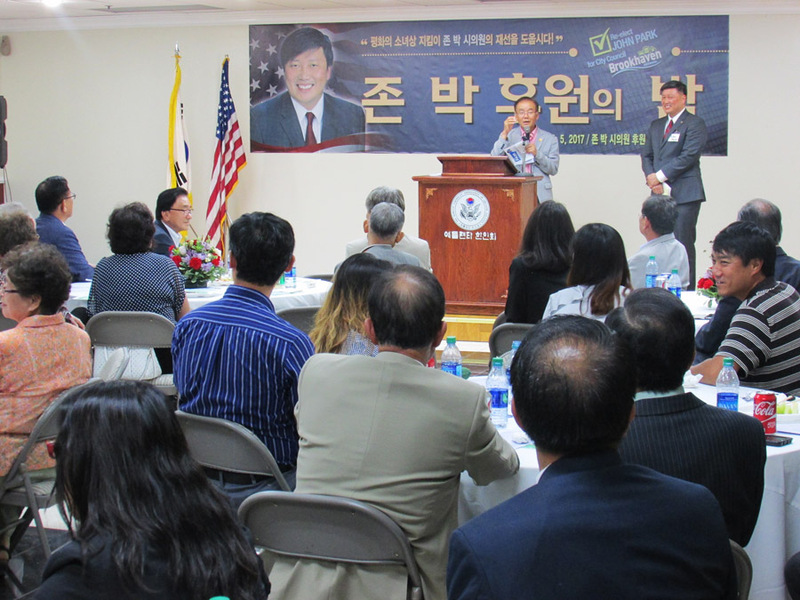 The Korean community fervently supports John Park. 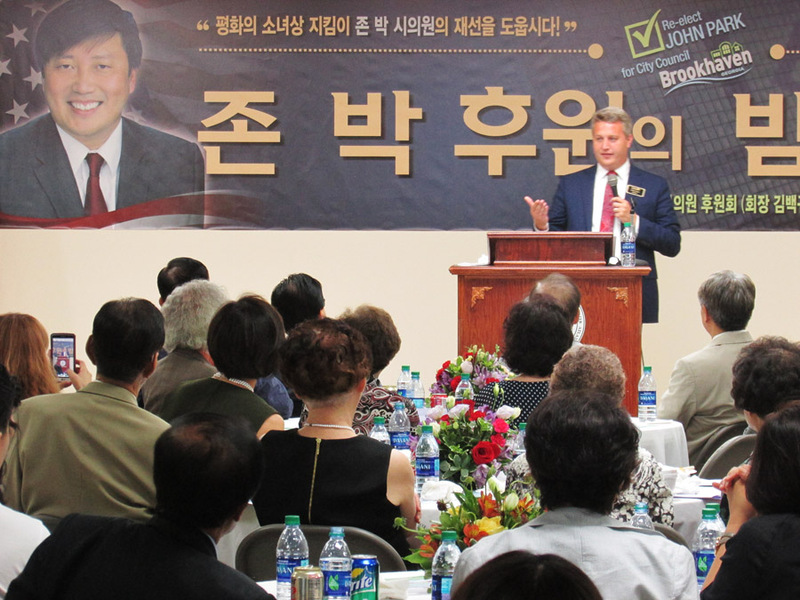 John Park, who represents District 2 in Brookhaven, runs for re-election this November. John Ernst, Mayor of Brookhaven, endorses John Park.